British intelligence chiefs have threatened to halt their sharing of information with their German counterparts if Germany goes ahead with a parliamentary inquiry into British and US spying, according to German media reports. “Without the information from British signals intelligence we would be blind,” an unnamed senior German intelligence official told Focus. But behind-the-scenes-information is shared between the two countries. 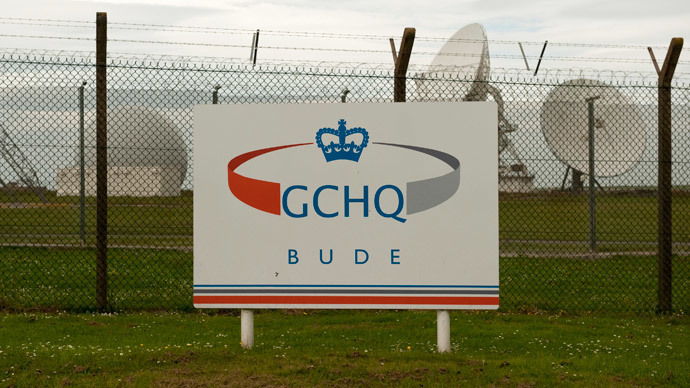 GCHQ, the British Government Communications Headquarters, set up a joint project with the Germans to monitor jihadists traveling from Britain and Germany to Iraq and Syria. The German parliamentary committee known as the NSA committee was opened last year after whistleblower Edward Snowden released documents that demonstrated how the US and the UK were spying on their German ally. Last summer, German Chancellor Angela Merkel asked the BND to spy on the US and the UK for the first time since the Second World War, after a double agent was busted in the BND who had been selling secrets to the CIA. The CIA station chief was asked to leave Germany as a result. Britain’s relationship with Germany took a plunge when it was revealed that the UK was using its embassy in Berlin as a listening post on adjacent German government buildings. But, despite Snowden’s leaks, Germany remains one of the US’s and the UK’s closest allies, as was demonstrated when Merkel blocked Snowden from traveling to Germany to testify in case it “put a grave and permanent strain” on relations with the US.